The world's most prestigious culinary awards have officially begun. 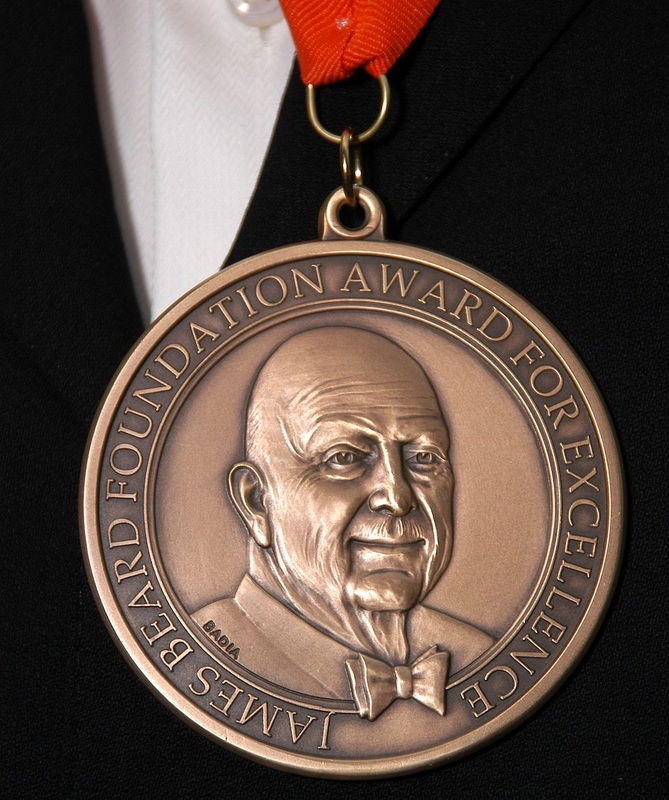 Oscar season may be coming, but the culinary world's most prestigious awards seasons is already here: that of the 2018 James Beard Awards. Today, the list of Restaurant and Chef Award semifinalists were announced on the James Beard Foundation's , launching a process that will include the smaller nominee list announcement and culminate in The James Beard Foundation Awards Gala at the Lyric Opera of Chicago on Monday, May 7, 2018. The semifinalists are chosen by a committee of industry professionals from over 23,000 online entries, as part of an extensive process meant to whittle down to the best of the best. After a vigorous round of voting by judges, committee members and previous winners, the semifinalists will be narrowed down to the final list of nominees. And that list will be announced on Wednesday, March 14 with a corresponding breakfast at Stephen Starr's James Beard Award-winning French Bistro, Parc, by James Beard Foundation CEO Clare Reichenbach, and Visit Philadelphia President/CEO Meryl Levitz, featuring the best of the best in over 50 categories including: Restaurant, Chef, Restaurant Design and Media.